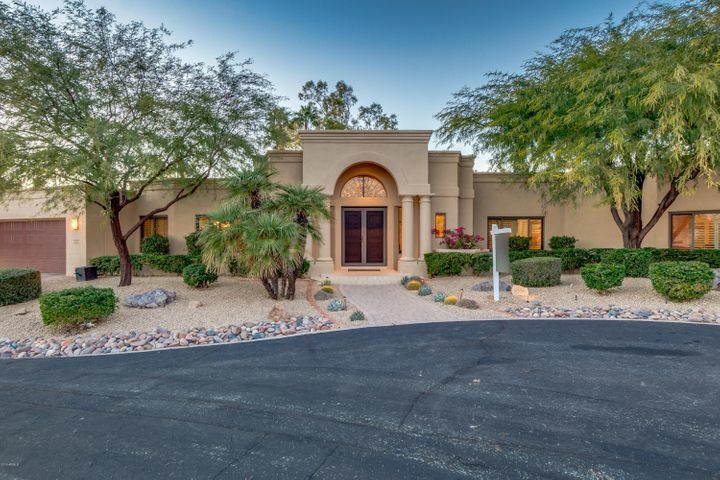 Pinnacle Peak Country Club is a guard gated private golf community in North Scottsdale. 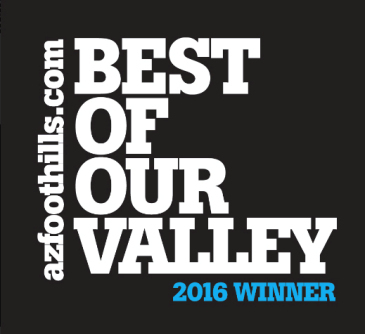 It is one of the oldest golf communities in North Scottsdale. 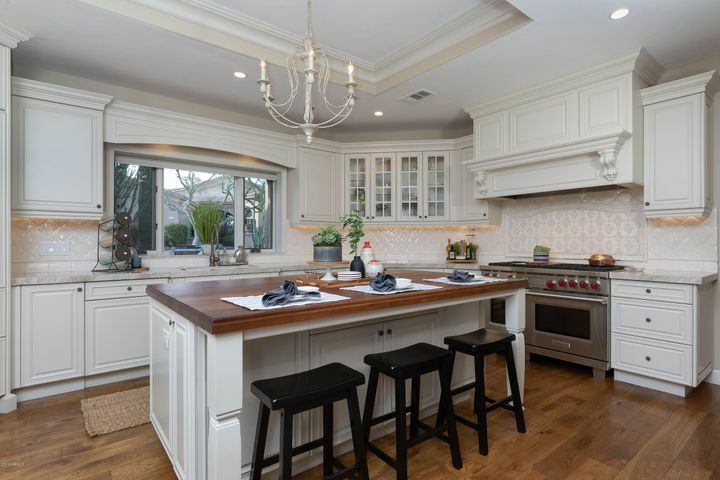 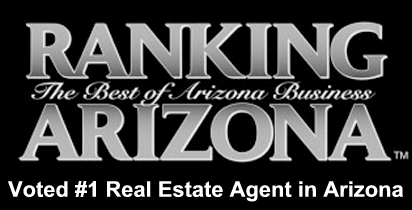 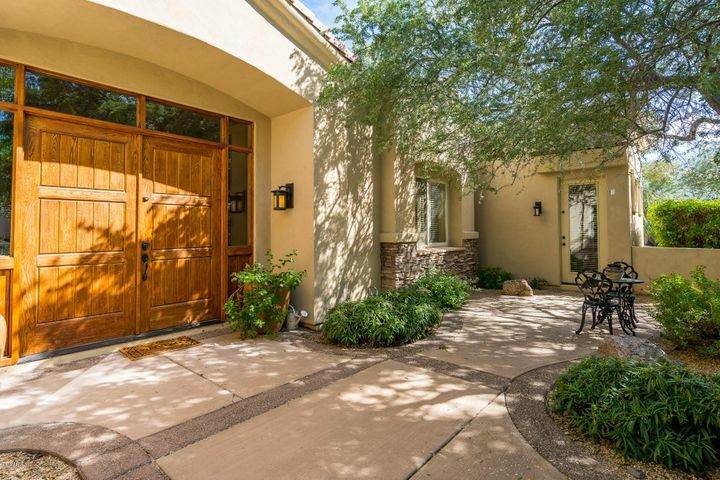 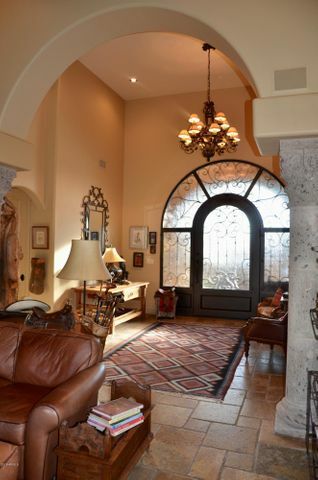 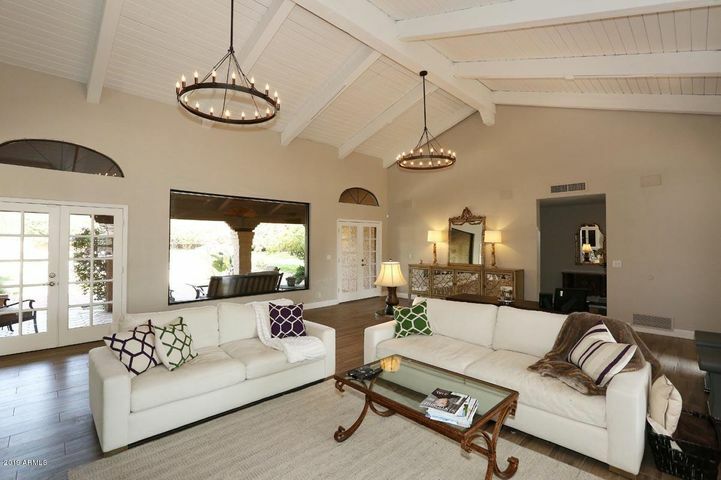 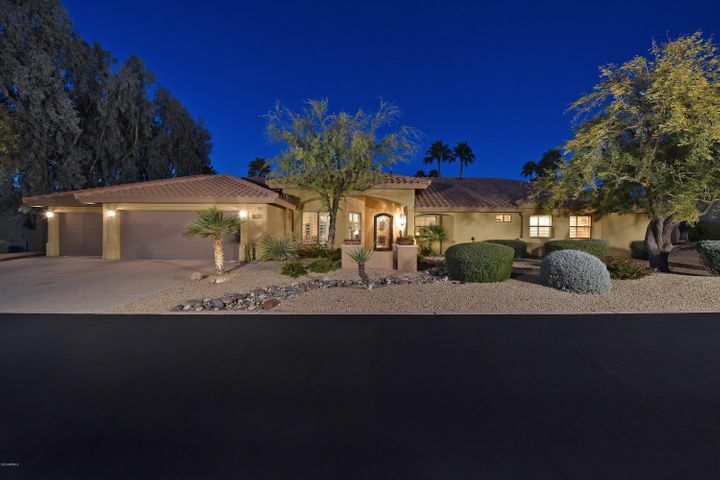 Homes in the Pinnacle Peak Country Club are custom built and many feature golf view lots. 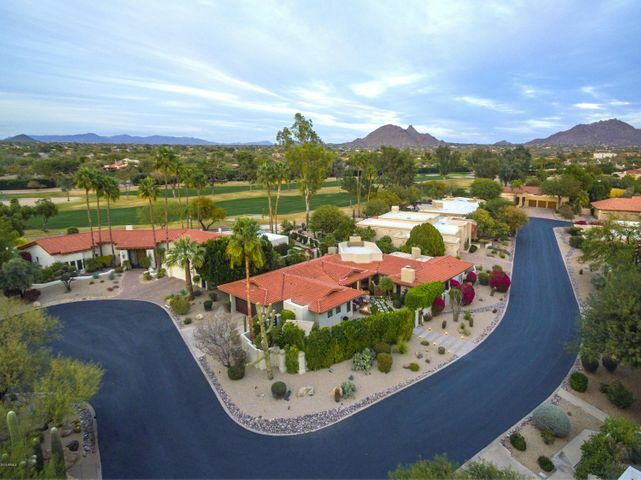 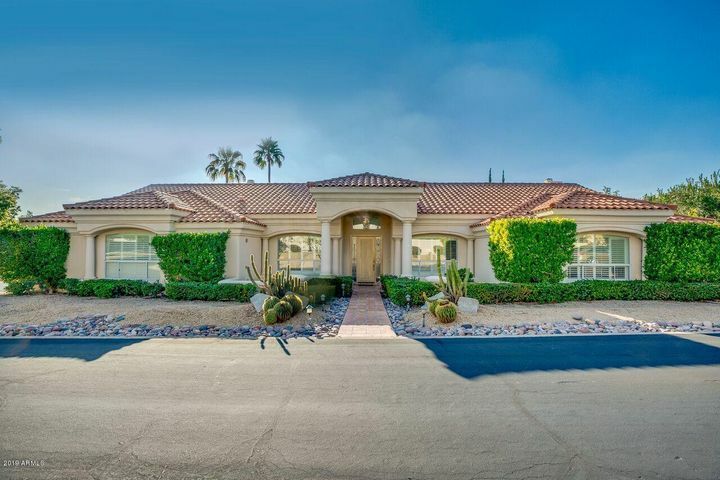 Pinnacle Peak Country Club is conveniently located close to the 101 and all of the amenities of Scottsdale. 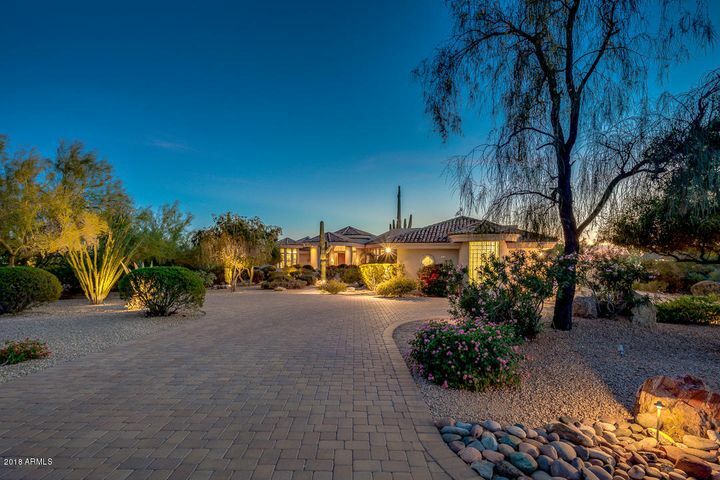 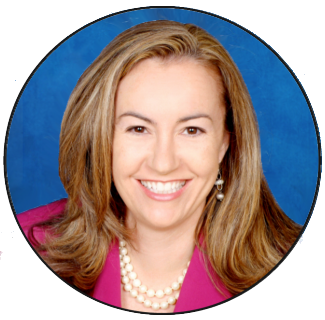 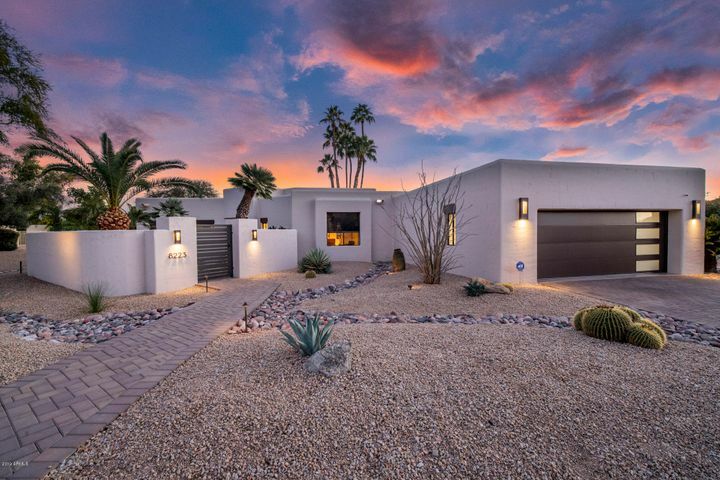 Schedule a showing of any home for sale in the Pinnacle Peak Country Club by contacting Carmen Brodeur at (602) 791-0536 or Carmen@TopScottsdaleHomes.com.